Category Archives for "Allergy Products"
Does Borax Kill Dust Mites? If you suffer from dust mite allergies, you’re probably always on the lookout for ways to reduce the little bugs that cause your allergies. Dust mites like to burrow in your carpet, hang out on your bookshelf, and snuggle up in your clothes, so eliminating dust from any of these areas will help to reduce the dust mite problems in your home! If you are wondering about the effectiveness of Borax, you are in the right place. Read on to learn how Borax works and how you can use it control dust mites. 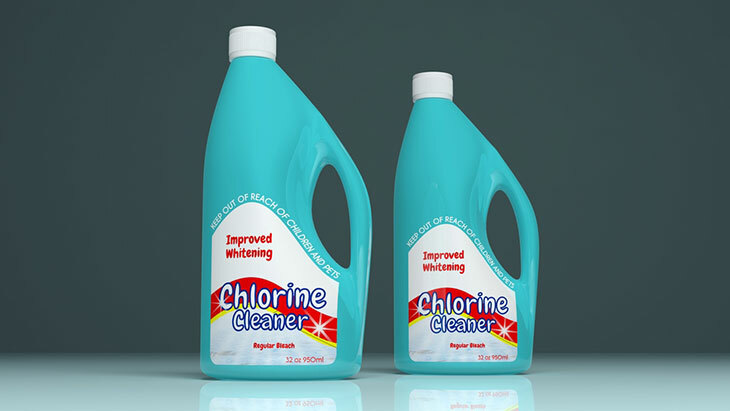 Does Chlorine Bleach Kill Dust Mites in Laundry? Are you allergic to dust mites? You are not alone! These annoying creatures are a common allergen. Dust mites are microscopic bugs that feed on dead skin cells and other components that make up household dust. The proteins in their faces and feces can trigger asthma and allergies in humans as well as dogs and cats. Obviously, allergy sufferers need to reduce the dust mites in their homes so that they can breathe better! While you cannot eliminate dust mites, you can take measures to keep their numbers low. One way to do this is by using bleach in your laundry. It’s likely that your sneezing and red eyes may be due to allergies, and the dust mites living in your house may be behind it all. They live in your bed, your carpets, couches, soft chairs, clothes, and anywhere else dust gathers. In its life, a dust mite “can produce up to 200 times its own body weight in waste produce,” and this is what causes humans to have allergic reactions to them. There are dozens of ways to reduce the number of dust mites living in your home, and alcohol has been touted as one of them. Using five tablespoons of rubbing alcohol and mixing it with one gallon of water can kill dust mites. If you do that, however, make sure that you test that the fabric won’t stain by spraying it on a small area first. Does Washing Kill Dust Mites? Your allergies and asthma could be due in large part to dust mites, those pesky, microscopic creatures that thrive in curtains, bedding, mattresses, fabric couches and chairs, rugs, and carpet. They are relatives of the spider, and they eat flakes of skin from humans and pets that they naturally shed. They love warm and moist environments. These critters are impossible to completely eliminate, but you can do a lot to significantly reduce their numbers in your home and to relieve your allergy symptoms. Washing is one way you can gain mastery over the dust mite situation in your home. Putting your bedding in the washing machine has been scientifically proven to help reduce the number of dust mites in the home to levels low enough that people do not have as many problems with their allergies and asthma. 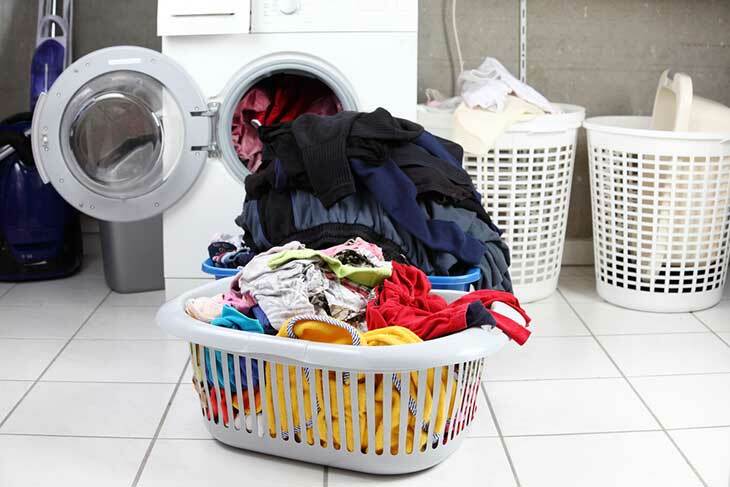 A simple trip to the laundromat or to your laundry room can make a positive impact on your health. On a scale of one to completely disgusting, dust mites are probably not as high on the list as roaches, bed bugs or other pest infestations. However, for those who already experience allergies or asthma, dust mites can be a big problem. The mites feed off of our shed skin scales and pet dander. Dust mites don’t bite; it is their decaying bodies and excrement that cause many people to have an allergic reaction. Luckily, there are plenty of ways to prevent dust mites or kill them if they are already a problem. Although there are the usual methods with chemicals you can either buy at the store or have the exterminator bring, there are also plenty of natural ways to prevent and kill dust mites.